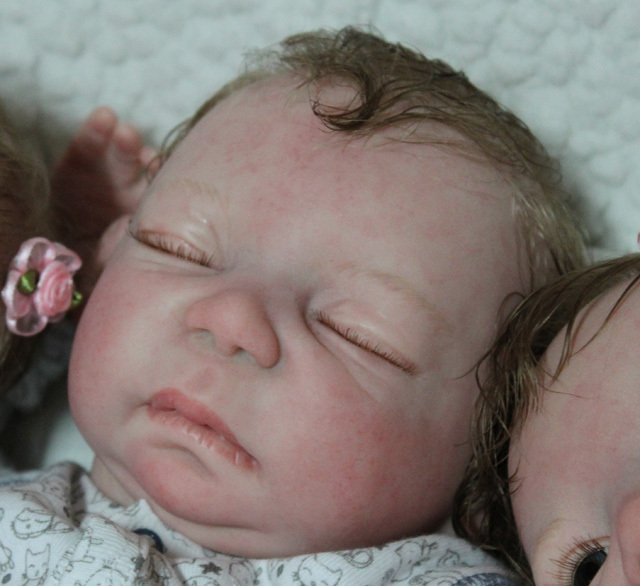 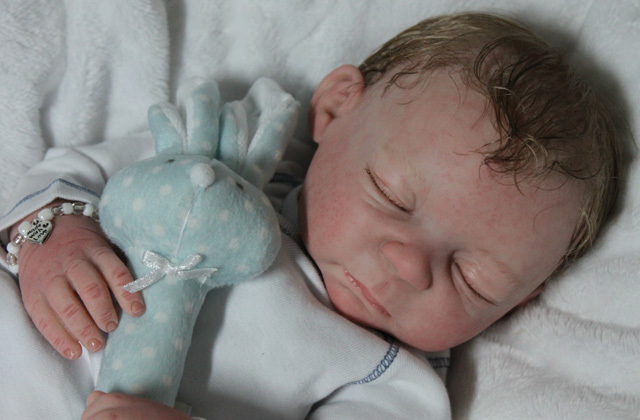 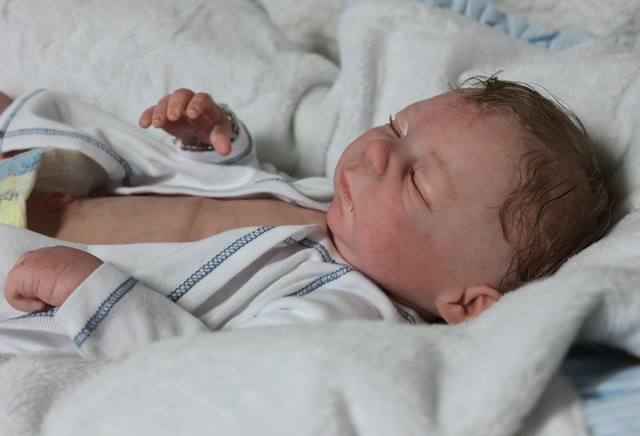 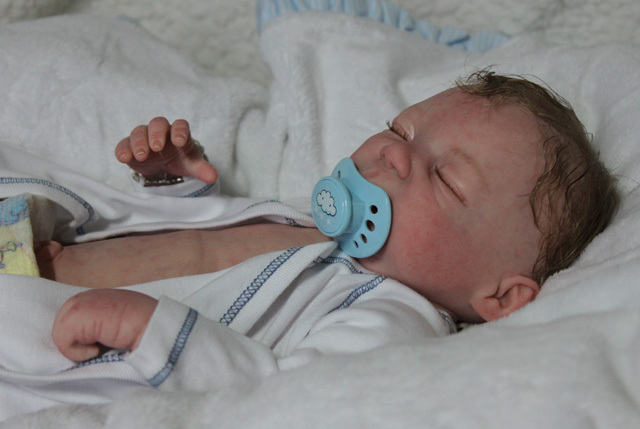 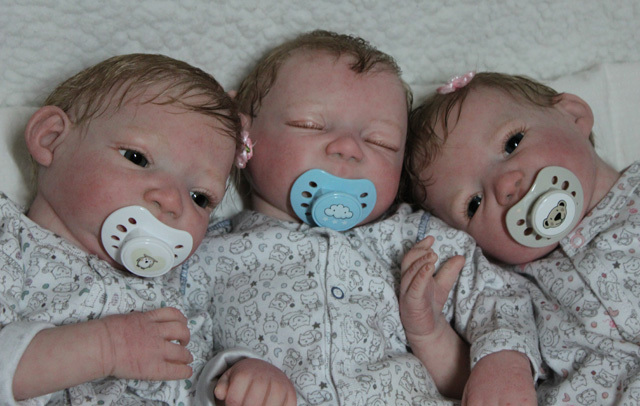 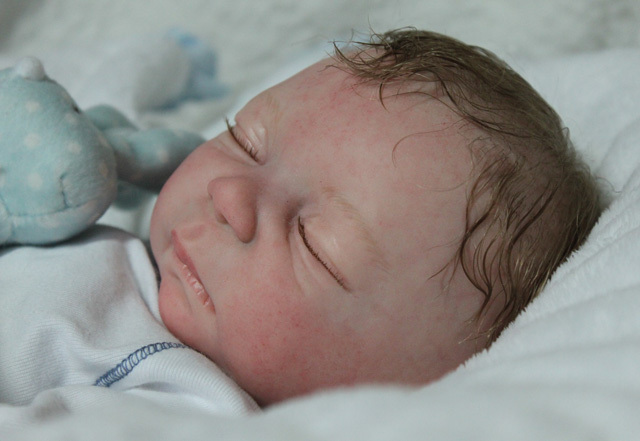 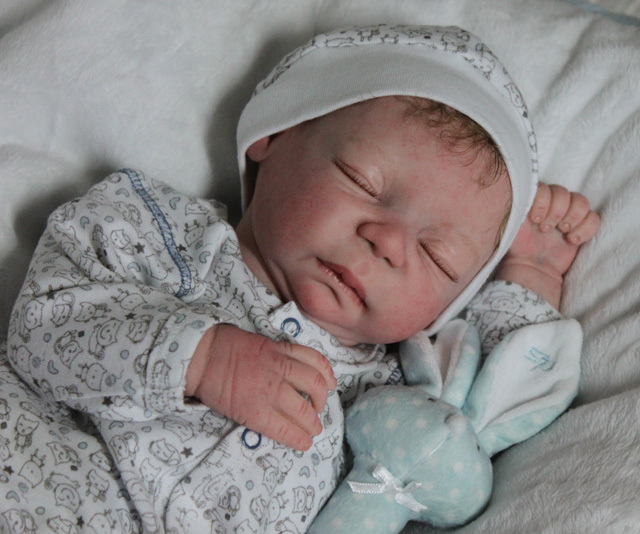 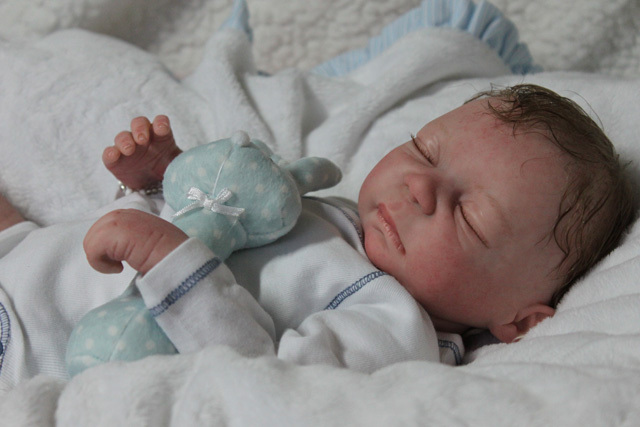 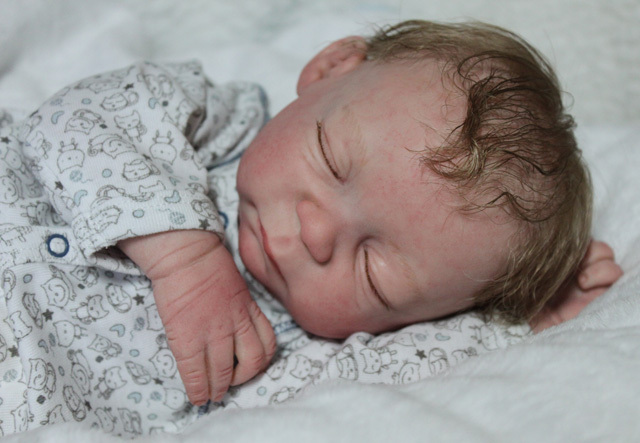 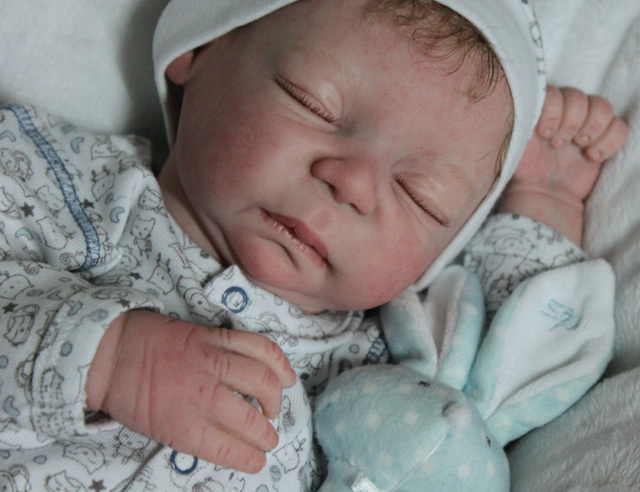 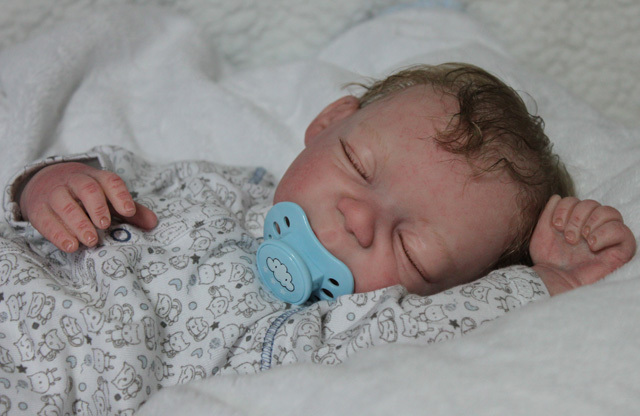 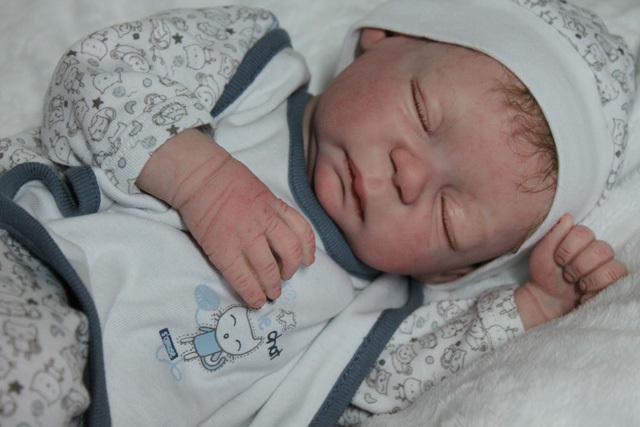 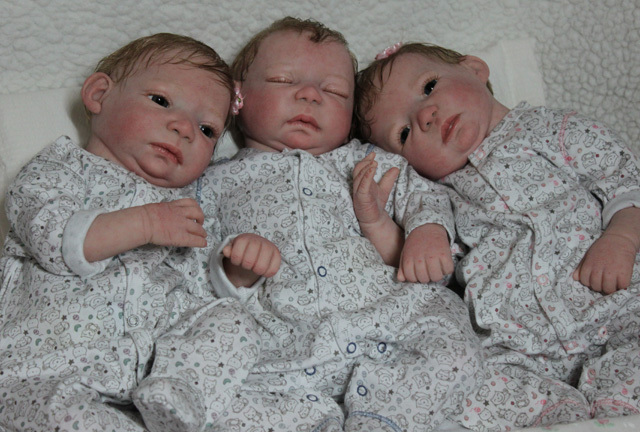 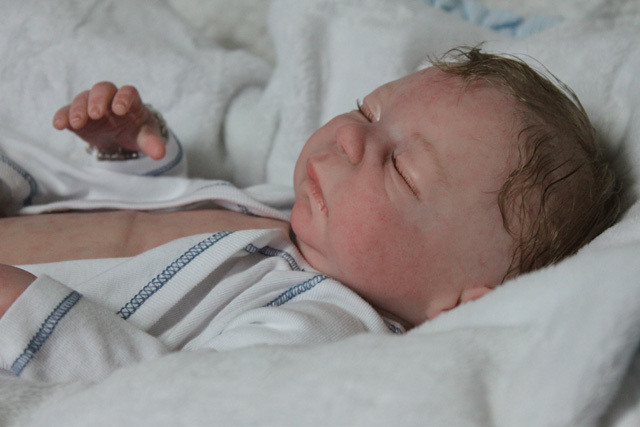 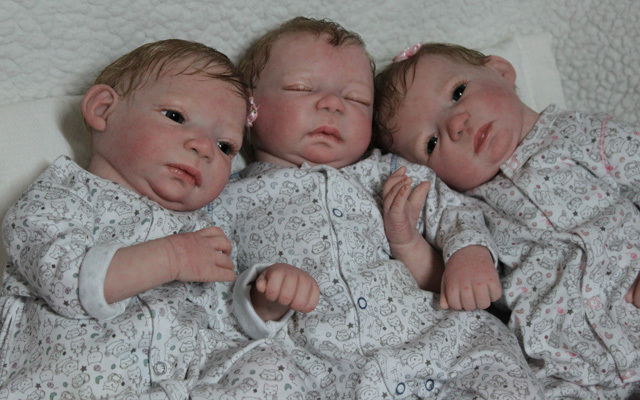 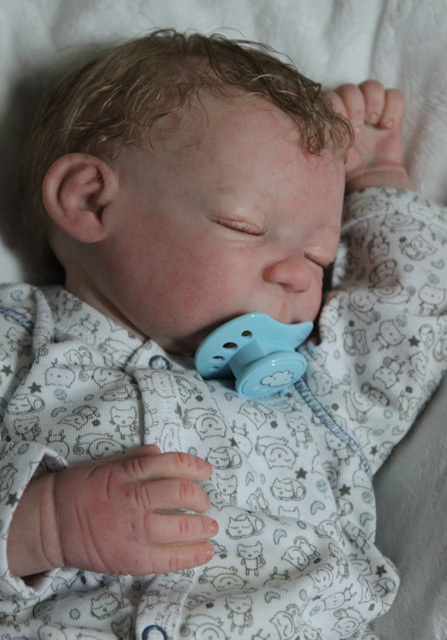 Baby Charlie started out as a "China" kit, originally sculpted by the artist Cathy Rowland. 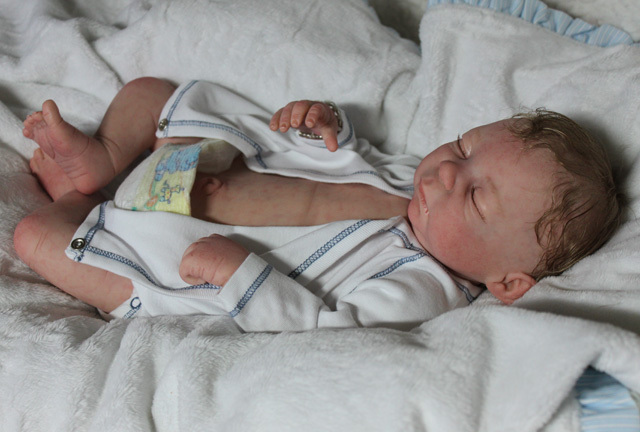 He´s got 3/4 length vinyl chubby arms and legs and an optional baby vinyl bellyplate. 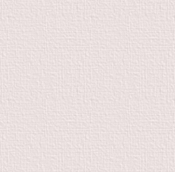 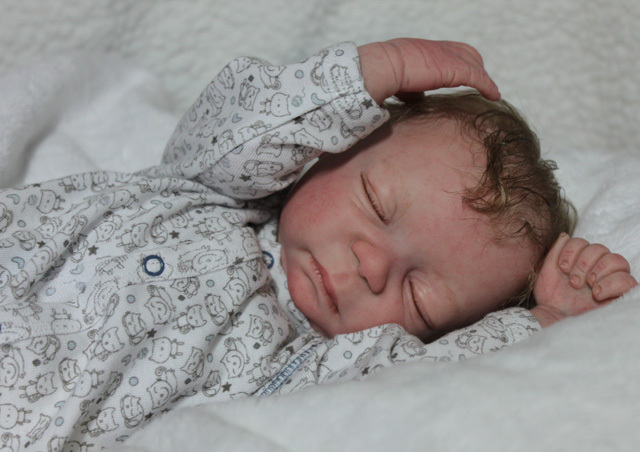 His hair has been microrooted in babybrown soft straight mohair and can be carefully moisted and combed. 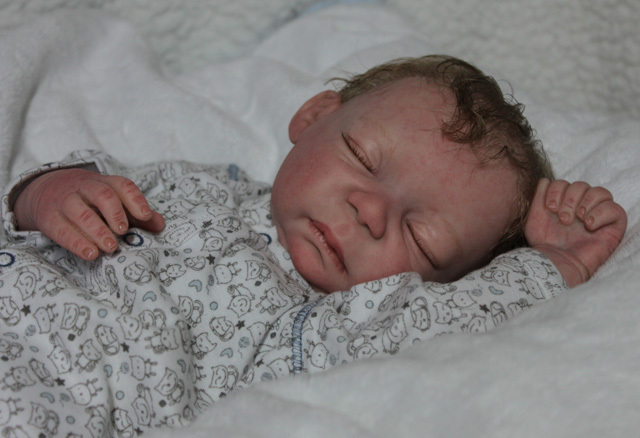 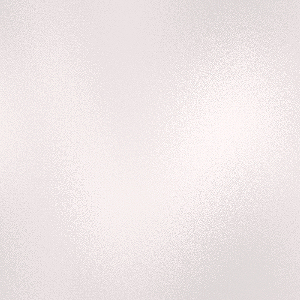 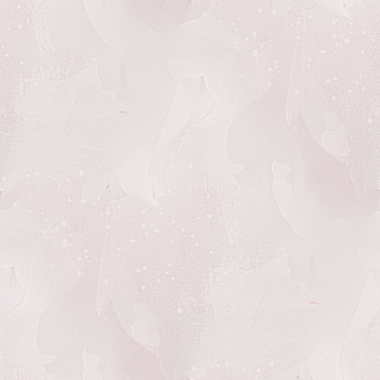 He has been realistically painted with permanent Genesis heat set paints and has the look of "living skin". 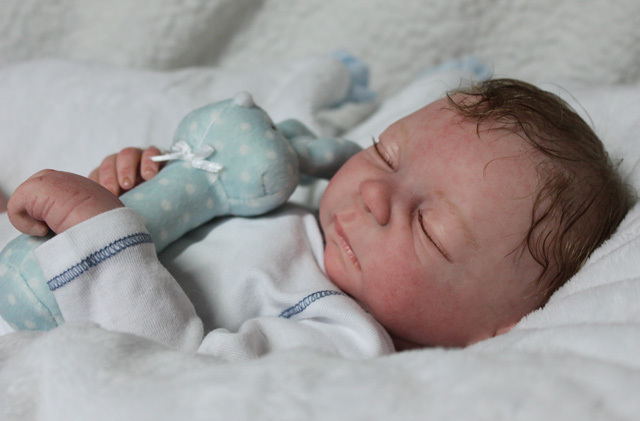 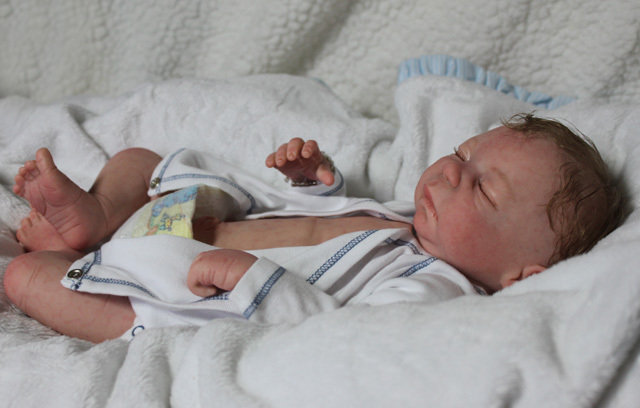 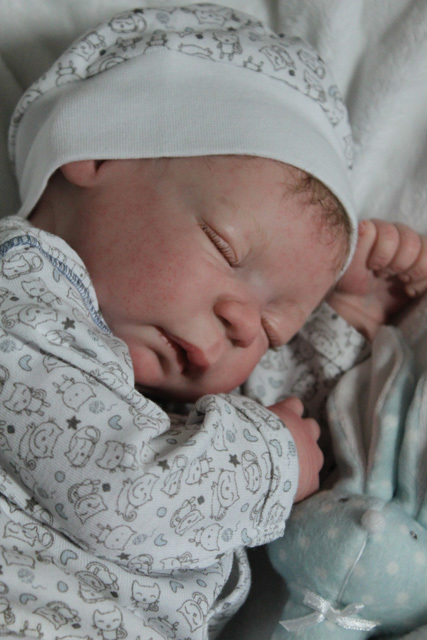 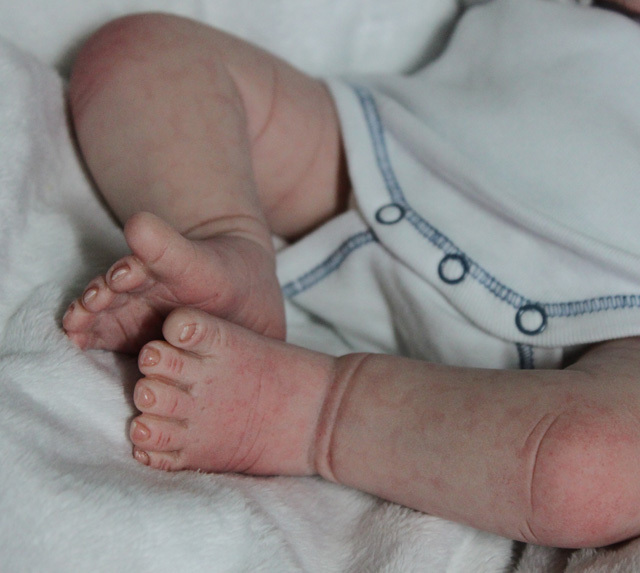 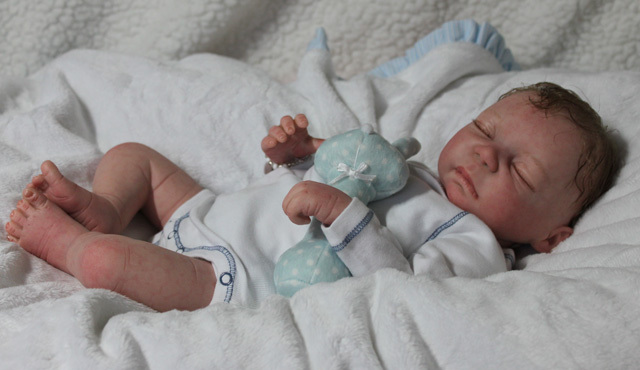 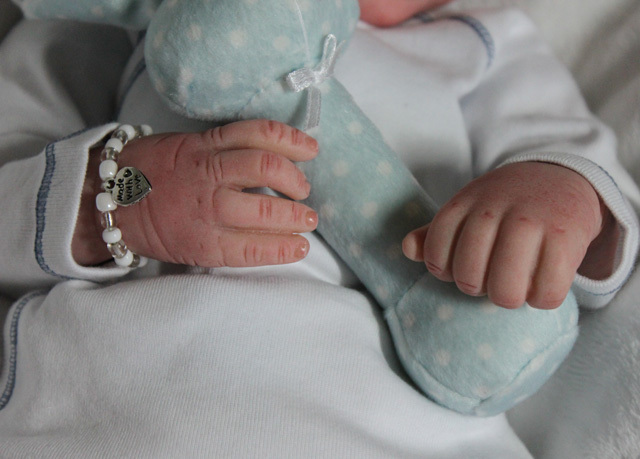 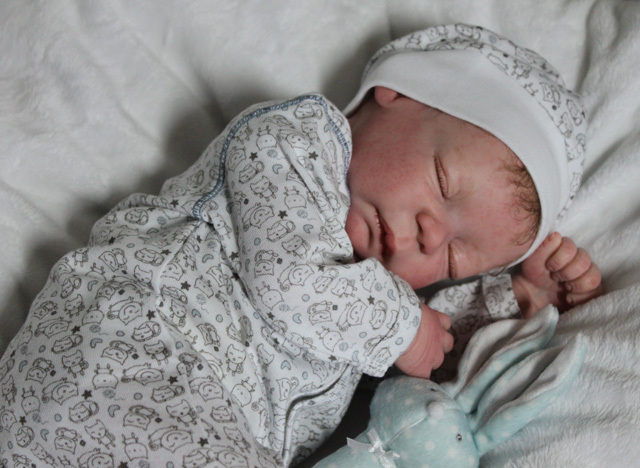 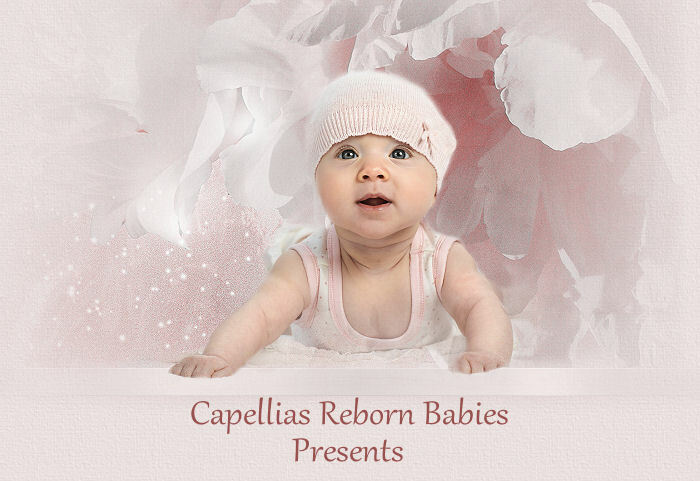 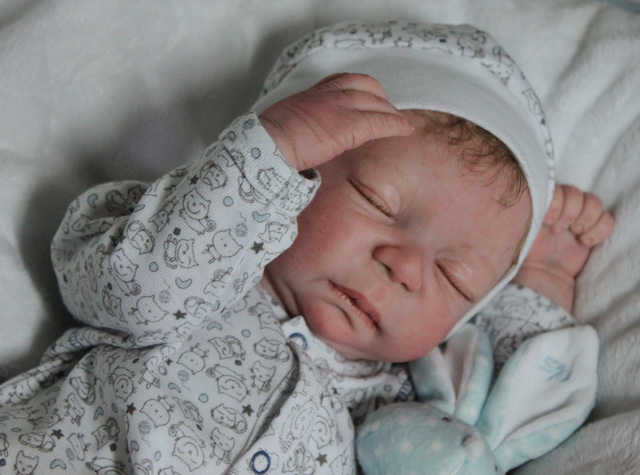 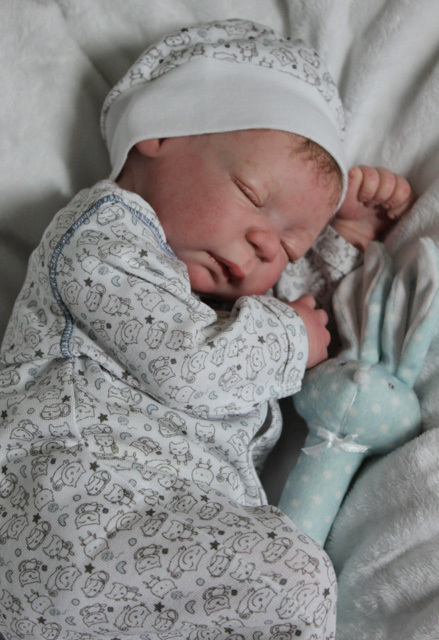 Baby "Charlie" is now a collectible artist doll and not a toy.